Texas Standard has been inviting new members of the Texas delegation on Capitol Hill for on-air meet-and-greet sessions. 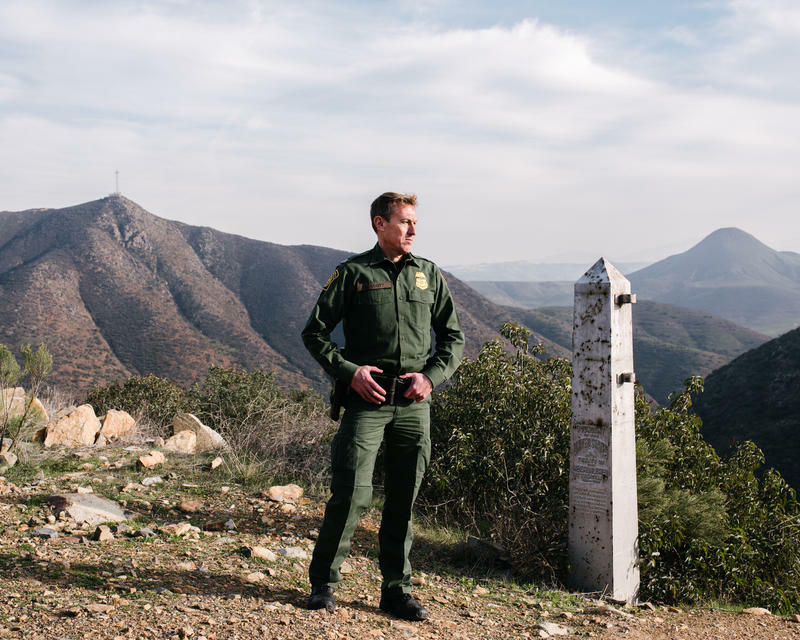 Recent news has made these conversations especially timely: earlier this week we spoke about the shutdown and the situation at the border with a newly minted Democratic representative, Colin Allred. Now it's Lance Gooden's turn; he's the Republican freshman elected in November to take the place of Jeb Hensarling representing District 5, which covers parts of Dallas and East Texas. Gooden says he supports President Donald Trump's idea to declare a national emergency in order to secure funding for the border wall. He says Trump would need to do that "especially if he wants to get what he wants because I don't think he's gonna get it in Congress." We can get lost in the numbers ... but any time someone is murdered by an illegal immigrant, even if it's just one person, that's too high. 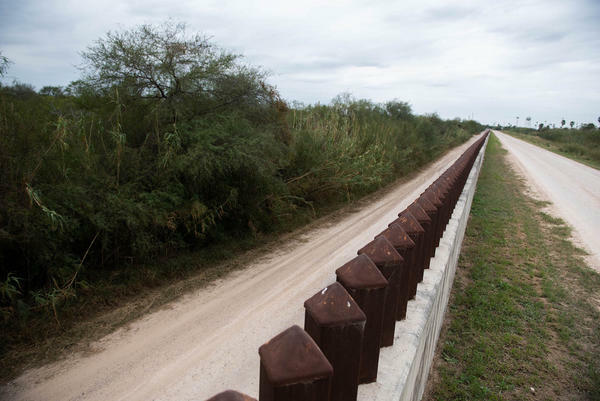 ...The issue's not just in McAllen; people don't cross the border illegally and just stay and cause problems in McAllen. They come on up to Dallas, they go on up to Chicago and everywhere else in the country. If we didn't have a border crisis, then you wouldn't see on the news all the issues down at the border. The reason we have all these folks at the border is because they know that if they get to the United States, they can get across. And so we're encouraging people, not just south of the border, but all over – we're encouraging people to go to the Southern Hemisphere and work their way up because that's the easiest route into the United States. I find that both sides can pull up statistics just to support their argument. But the Washington Post, one of the liberal news organizations, people would argue, declared this a crisis. President Obama said we need a fence. The Senate passed legislation saying we needed fencing to secure our borders. And it's not the only thing; it's one of many tools that the president wants to use to secure the borders. The freshman class, the Democrats and the Republicans, we've spent a lot of time together. We like each other personally; we don't all agree. But one of the things we complained about to some of the senior leadership after our two-week orientation was how separated they tried to keep us. It's as if the system did not want the new members to get along or build relationships. President Donald Trump visited McAllen Thursday to continue to make his case for more than $5 billion in funding for a wall on the southern border.